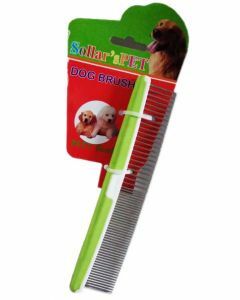 Regular combing of the dog’s hair helps to untangle their hair without any breakage. 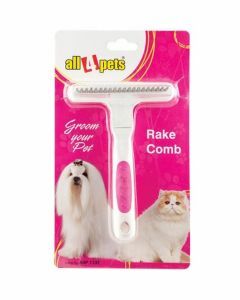 Also, the natural conditioning oils of their coat can be distributed by combing. 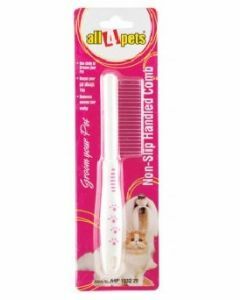 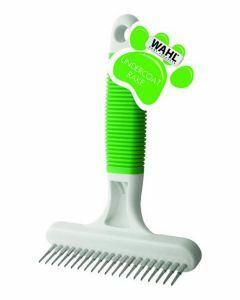 You can find an amazing variety of dog combs at PetsWorld for keeping your canines' hair smooth and shiny. 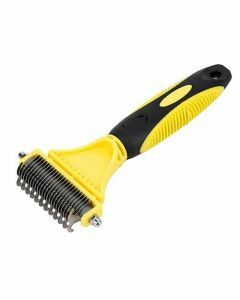 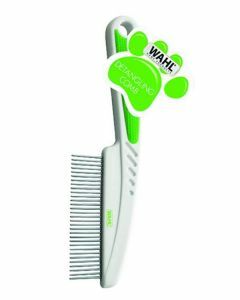 We stock combs of leading brands like Wahl, Choostix, All4Pets having high-quality bristles for offering a thorough cleansing action. 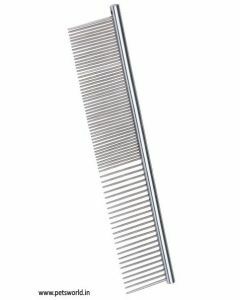 PetsWorld Pet Comb Stainless Steel is a top quality dog comb available on our website helping to promote the natural lustre of the dog’s coat. 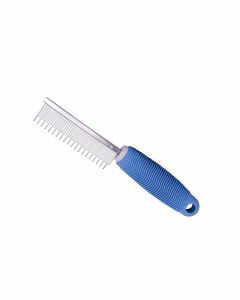 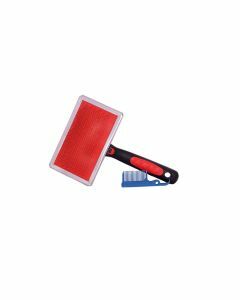 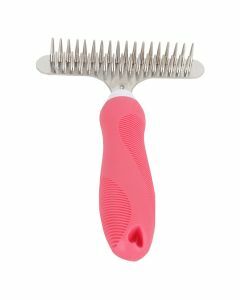 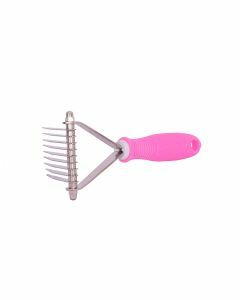 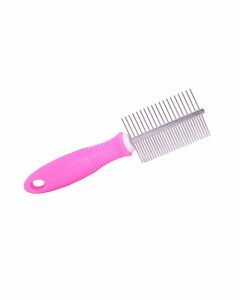 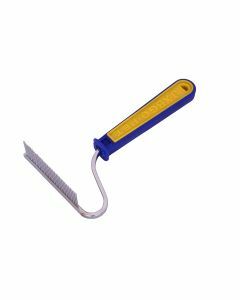 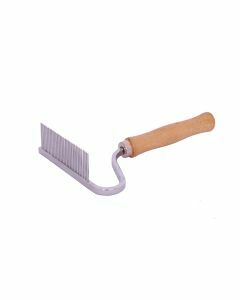 It is an 8-inch comb having a soft rubber plastic handle for a stronger grip in the hands. 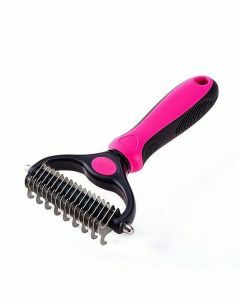 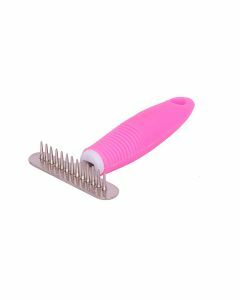 Dematting combs are another type of hair combs helping to prevent matting in dogs which is the accumulation of hairs which can cause pain and discomfort. 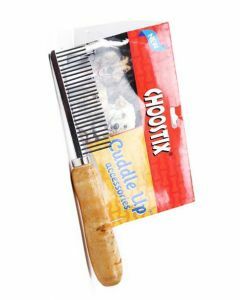 Slicker Combs is a new variety of dog combs which provide effective grooming without irritating the dog’s skin. 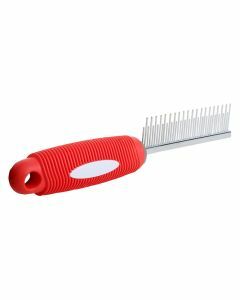 The ergonomic design of this comb eliminates hand and wrist strain.